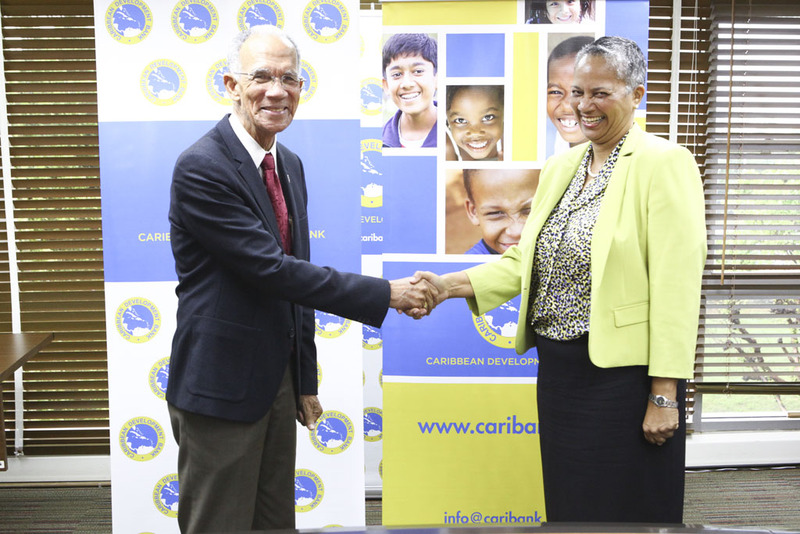 The HCC and the Caribbean Development Bank (CDB) have joined Forces to Tackle Childhood Obesity in the Caribbean. 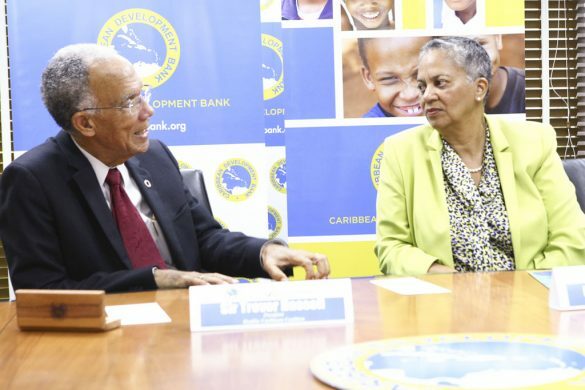 The Caribbean Development Bank (CDB) has approved a grant of USD150,000 to the Healthy Caribbean Coalition (HCC), to support capacity building to address childhood obesity prevention in four countries. 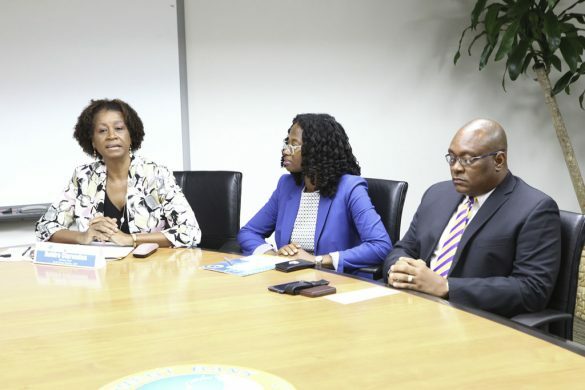 The project will strengthen the ability of civil society organisations (CSOs) in The Bahamas, Barbados, Belize and Jamaica to contribute to non-communicable disease (NCD) prevention and control, with specific focus on childhood obesity programmes. 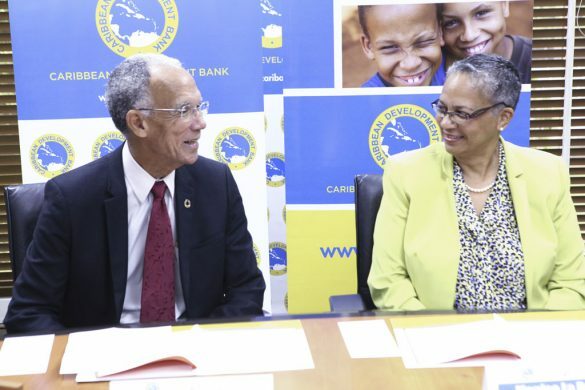 The grant agreement was signed at CDB headquarters in Barbados on Monday, September 18, 2017, by Sir Trevor Hassell, Patron of the HCC and CDB’s Vice-President (Operations), Ms. Monica La Bennett. Childhood obesity is associated with a wide range of health complications and an increased risk of premature onset of illnesses, including diabetes and heart disease. Preventing childhood obesity is a key strategy for reducing the incidences of NCDs in the Caribbean. These illnesses create an economic burden for countries in the region, and may also result in loss of income, contracted labour markets, as well as increased economic dependence within households. In my capacities as Patron of the Healthy Caribbean Coalition and as a member of the Global Commission on ending Childhood Obesity, it is a pleasure to congratulate both the HCC and the CDB on this grant. Childhood obesity is a global epidemic from which the Caribbean has not been spared and its prevention has to be one of the pressing public health problems of our time. The protection of the health of the child is one of its basic rights and obesity is an indication of the infringement of those rights. 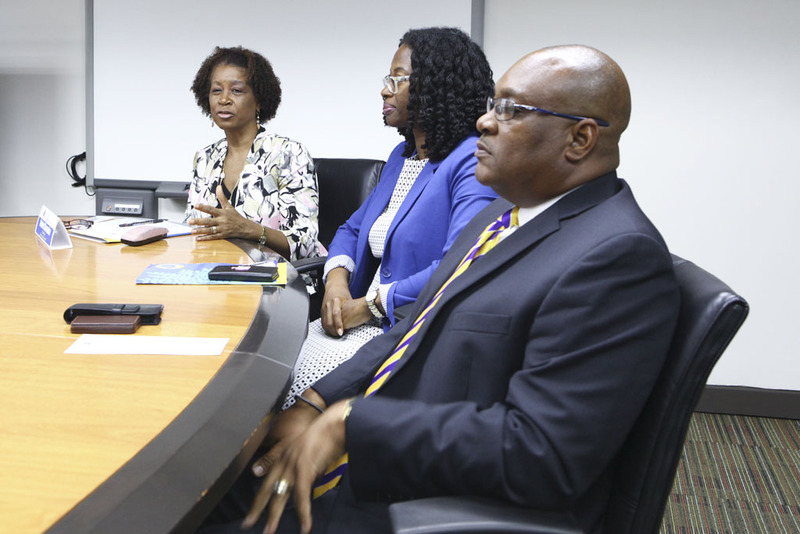 I believe that the HCC is ideally positioned to mobilize the stakeholders that are critical to the success of what will be a protracted effort. I believe that this grant is a clear indication that CDB appreciates the economic dimensions of the problem. I trust that this is the a beginning of a very fruitful partnership. HCC, the project implementation agency, will engage with the CSOs. The organisations selected are the Cancer Society of The Bahamas; Breastfeeding and Nutrition Foundation of Barbados; Heart and Stroke Foundation of Barbados; Belize Cancer Society and the Heart Foundation of Jamaica. Five CSO-led childhood obesity prevention interventions are expected to be implemented in the four countries by 2019. 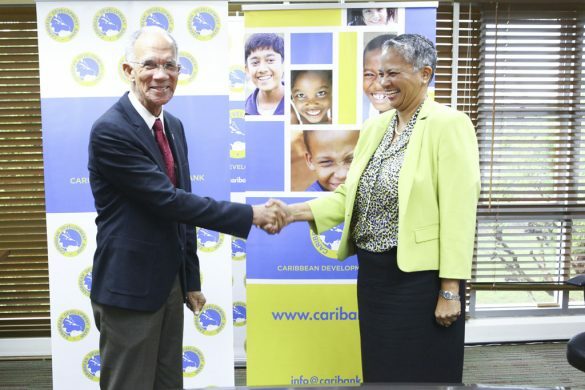 Other anticipated outcomes include the development of CSO-led action plans on childhood obesity, the hosting of a meeting of Regional participants to discuss and finalise childhood obesity prevention strategies and plans, and the documentation and dissemination of project successes and lessons learned. 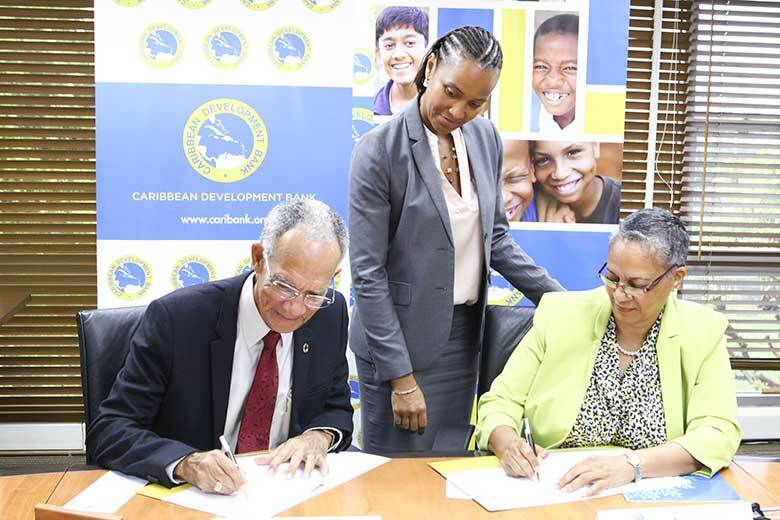 The grant is consistent with CDB’s strategic objective of supporting inclusive and sustainable growth and development, and its corporate priorities of improving quality of access to education and training and citizen security; regional cooperation and integration; and gender equality. More images from the signing.